We are proud to announce the launch of our new scheme in West Kensington. 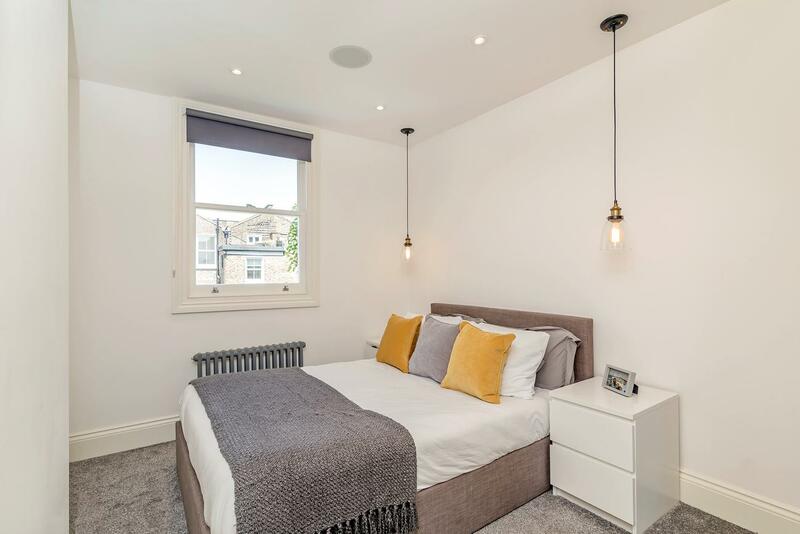 Two 2-bedroom apartments, with outside space in the heart of West Kensington. W1 homes focuses on property development to produce cutting-edge, modern, luxurious homes at affordable prices for first time buyers. 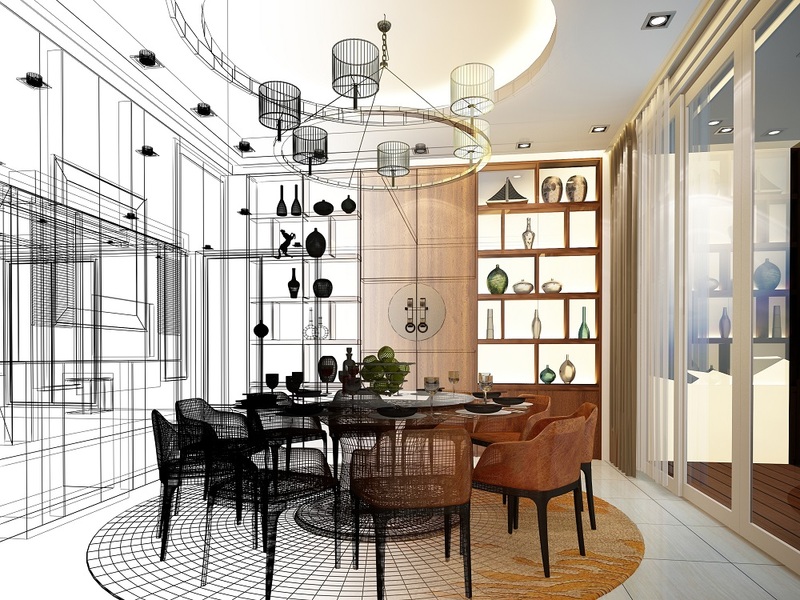 We focus on maximising the usage of space and working with award-winning architects, leading designers and quality builders to produce beautiful homes for our clients. 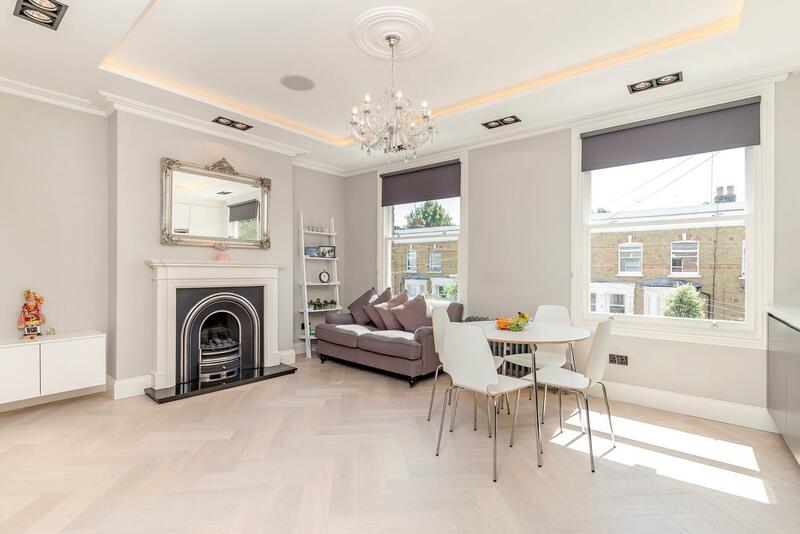 Two 2-bedroom apartments, both with outside space in the heart of West Kensington, located on Gwendwr Road, W14. 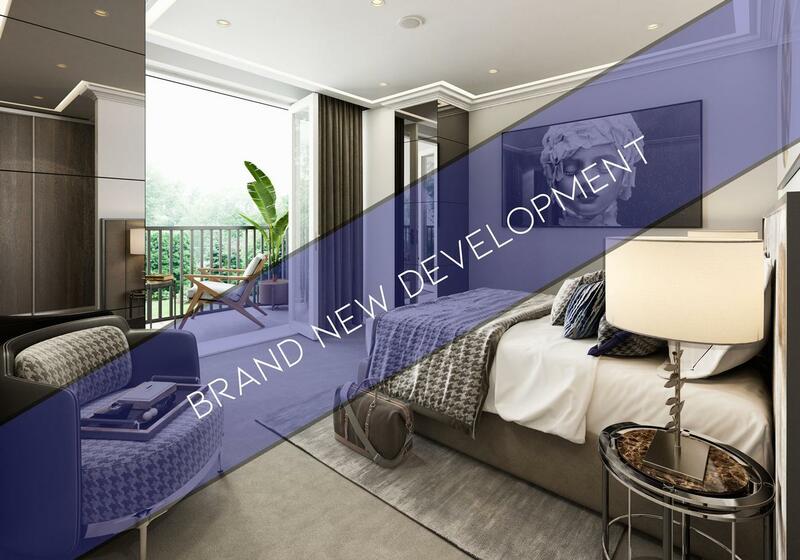 Developing Beautiful, Affordable Property For First Time Buyers In London And The South East. Luxurious homes do not always have to come at an exclusive cost. Our aim is always to provide a grand sense of awe in everyday spaces. We use quality materials and expert designers to produce stunning properties at affordable prices. 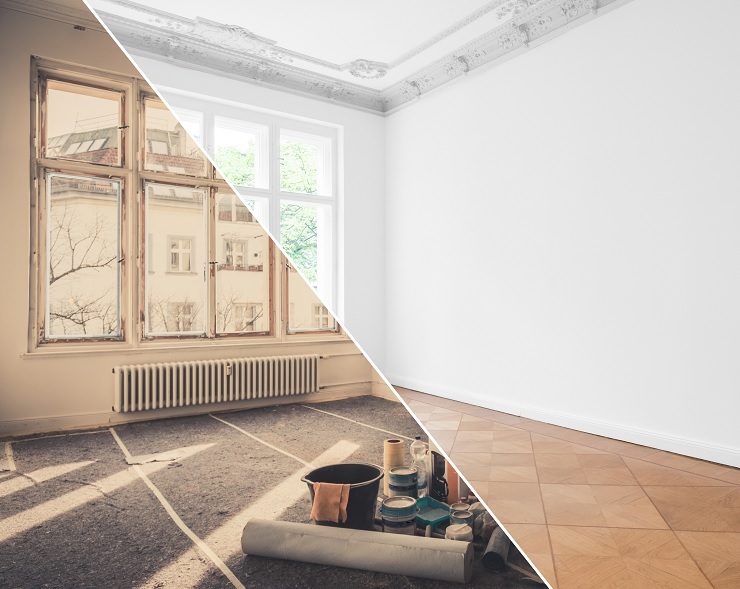 As a property developer in London and the South East, we take buildings and turn them into high-end homes for working proffesionals. We use unparalleled modern design methods to utilise all the available space. When we leave open space, it is for good reason, to balance the home and bring everything into harmony. Zero waste. High quality. As a property developer in London and the South East, our properties look beautiful and are developed for residents’ convenience at every turn. 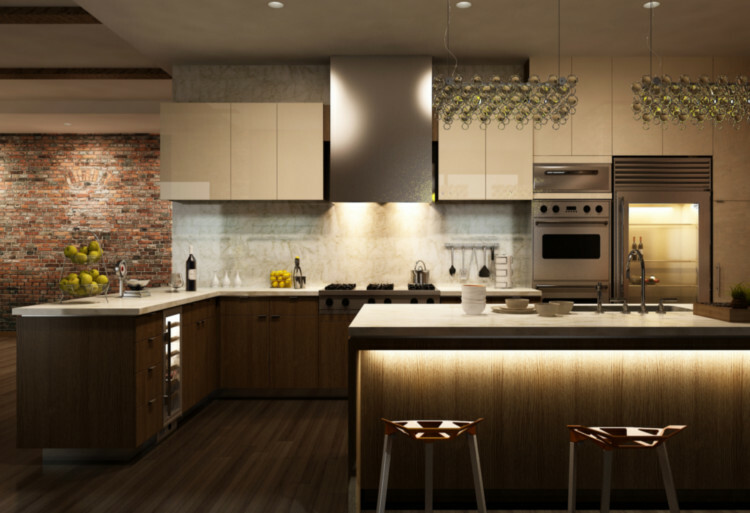 Every decision we make in the design process blends perfect functionality with beautiful aesthetics, all at affordable prices for first time buyers. 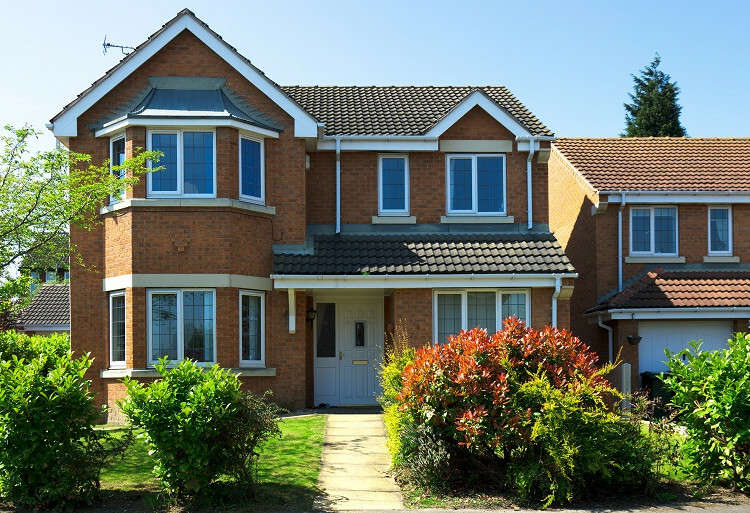 Properties Developed To The Highest Specification. 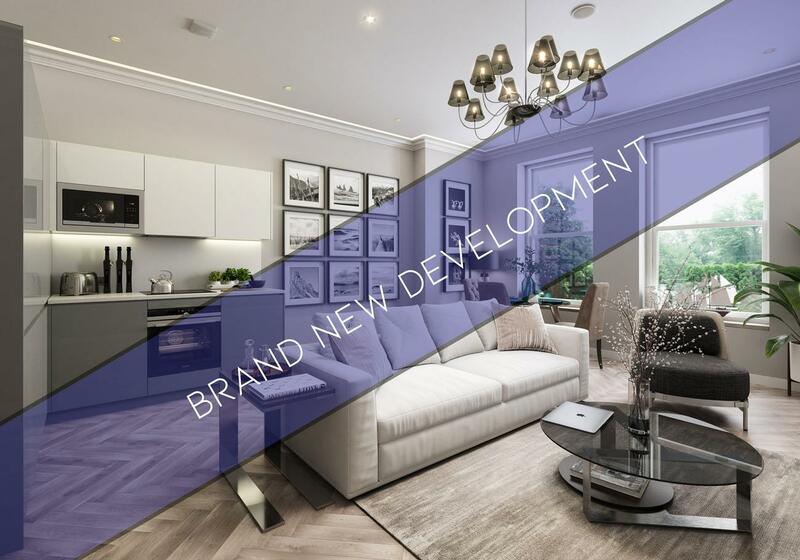 At W1 Homes, we pride ourselves as a property developer in London and the South East designing and building properties to the highest of standards. We work with award-winning architects and leading interior designers to transform properties into contemporary living spaces. To get in touch with us regarding property development opportunities, land acquisitions or project proposals, our acquisition team is ready to hear from you. Fill out the below contact form with contact information and we will get in touch as soon as possible. Developing Property In London And The South East. 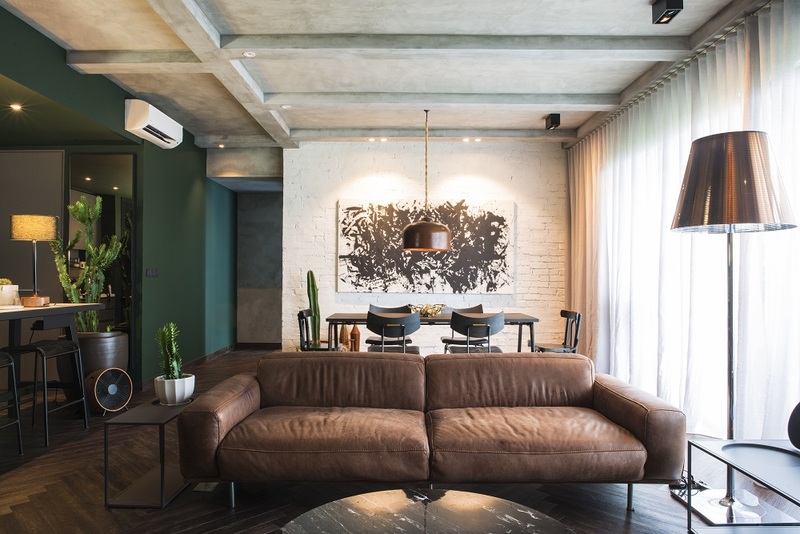 As a property developer in London and the South East, our homes are a favourite with working professionals who seek luxurious modern properties with high-end integrated technology for excellent ease of living, all at an affordable price. We bring the best of both worlds – luxury properties and value for money.